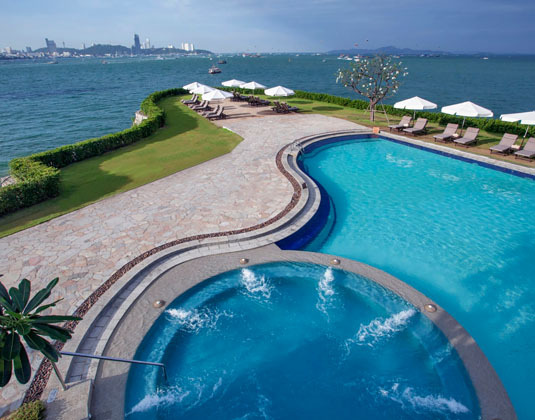 Set within a garden enclave on a promontory flanked by two beaches at the northern tip of Pattaya Bay, this lovely hotel is within walking distance of the city. 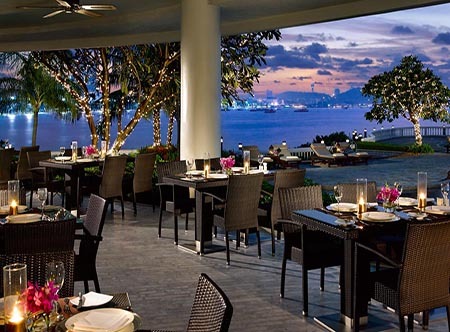 Impressive dining venues include Chinese and Italian fare as well as freshly baked treats from the Dusit Gourmet. 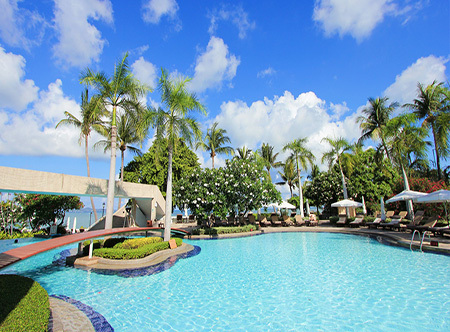 The Dusit Thani is an ideal combination of quiet elegance and extensive facilities together with a setting that provides both seclusion from, yet easy access to, the resort's nightlife. 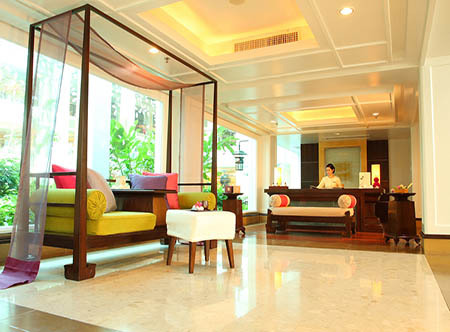 In deluxe garden view rooms with air-conditioning, shower, mini bar, safe and balcony. Premium garden view, Premium seaview or club room sea view. 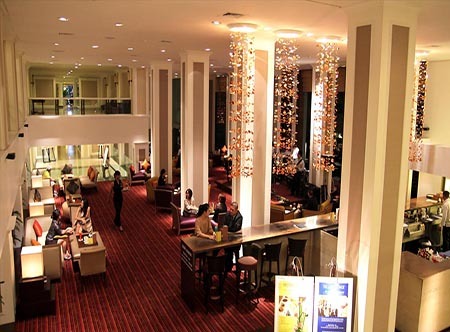 Club rooms which include breakfast, all day refreshments and snacks in the club lounge, happy hour beverages (5.30-7.30pm) and guaranteed late check-out until 2pm, club grand seaview rooms which have an extra large bathroom with bath and separate shower, a lounge area and balcony or terrace with sun lounges and outdoor shower. 15 Apr-31 Oct 20 if you stay at least 9 nights. 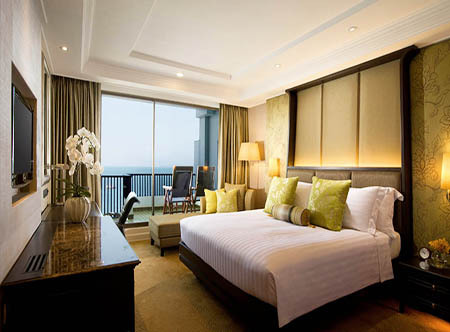 15 Apr-31 Oct 20 Valid in deluxe room, premium garden view, premium sea view and one bedroom suite. 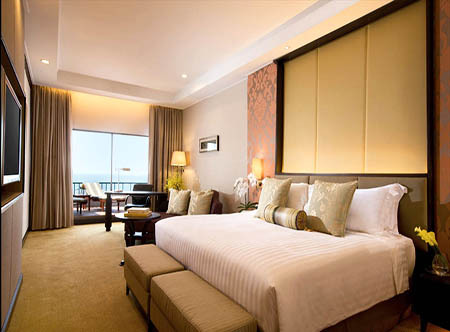 15 Apr-31 Oct 20 Valid in club room sea view and club grand room. 06 Jan-31 Mar 21 Children 0-11 stay and eat free when sharing with 2 paying adults. 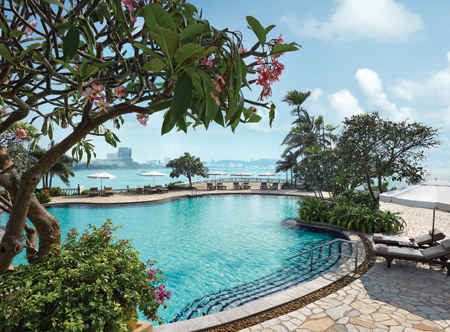 Only applicable to deluxe premium garden view, premium sea view and one bedroom suites. 06 Jan-31 Mar 21 receive fruit, flowers and a bottle of sparkling wine on arrival and a free upgrade to a sea view room, subject to availability upon arrival. 15 Apr-31 Oct 20 if you stay at least 6 nights. 15 Apr-31 Oct 20 if you book at least 30 days berfoore arrival. 15 Apr-31 Oct 20 if you book at least 60 days berfoore arrival.